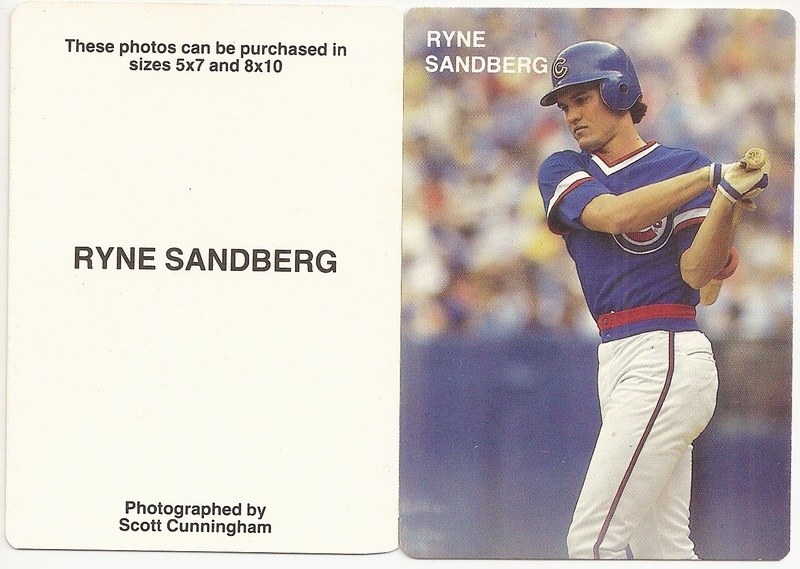 Scott Cunningham, along with Rob Broder, were the two photographers who initiated the onslaught of unlicensed sets produced during this era. 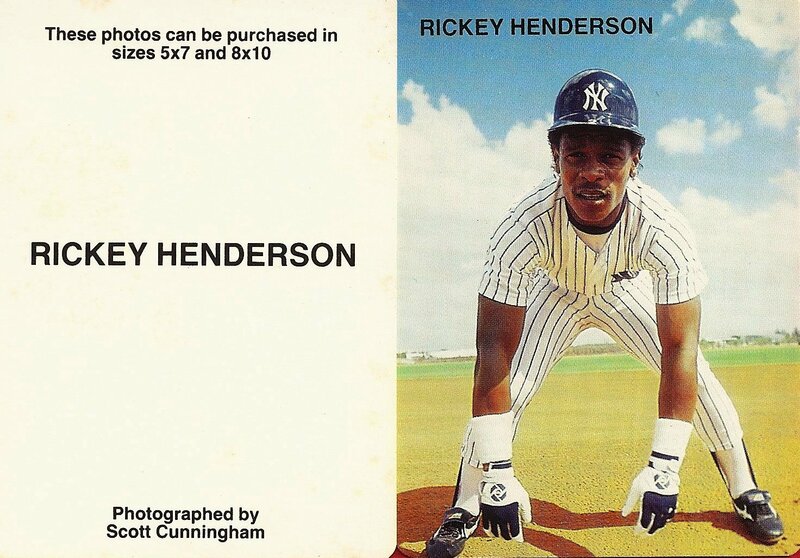 He initially created the set to advertise his 5x7 and 8x10 photographs that he had for sale. 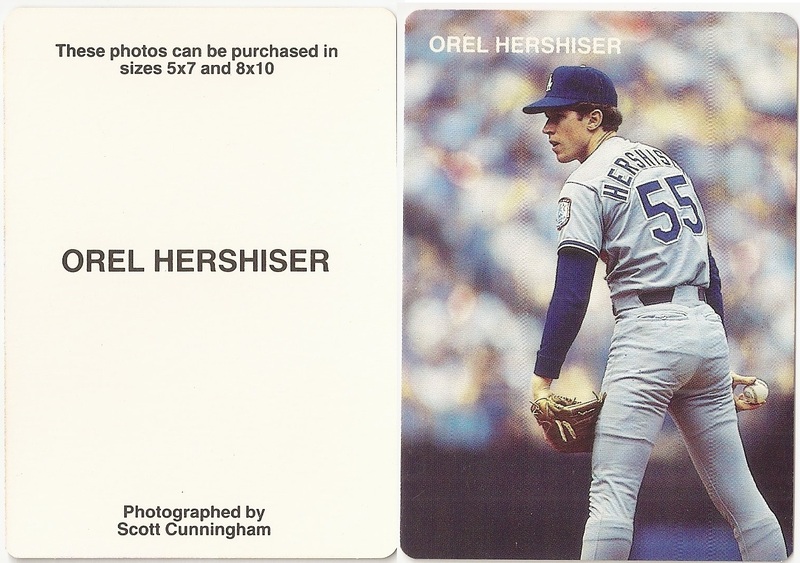 The regular set is 15 cards uses full bleed photogrpaphy andhas roundede corners. 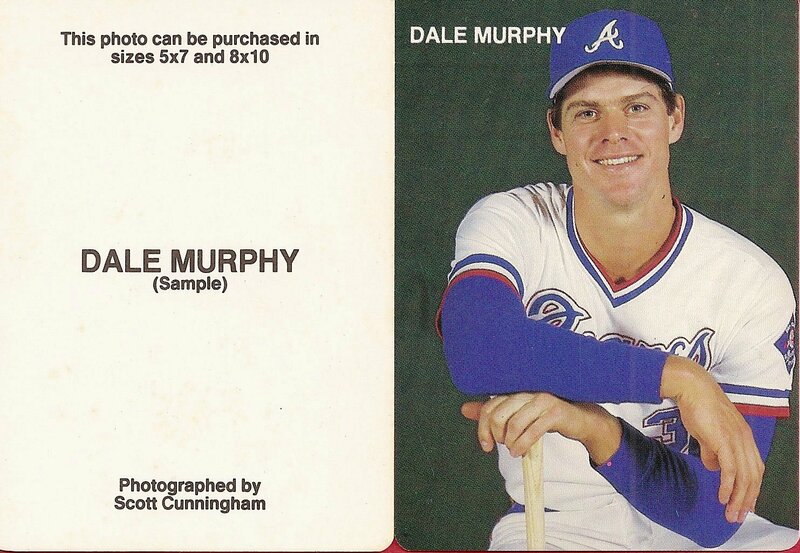 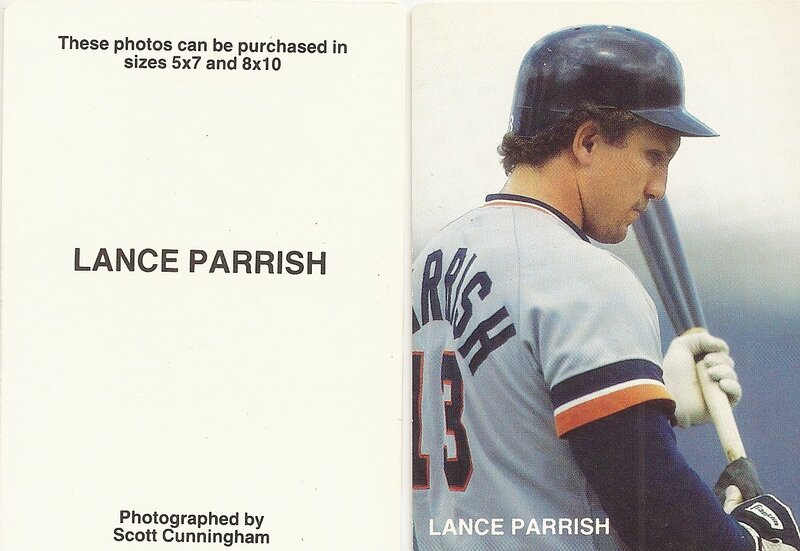 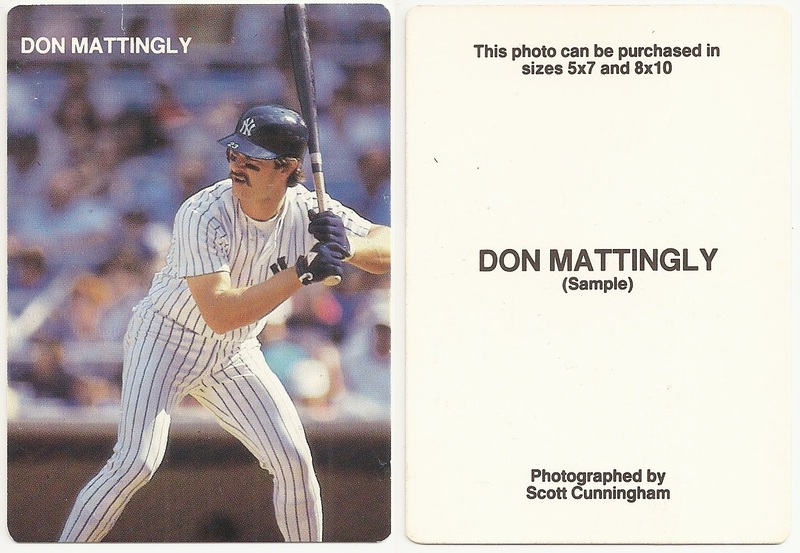 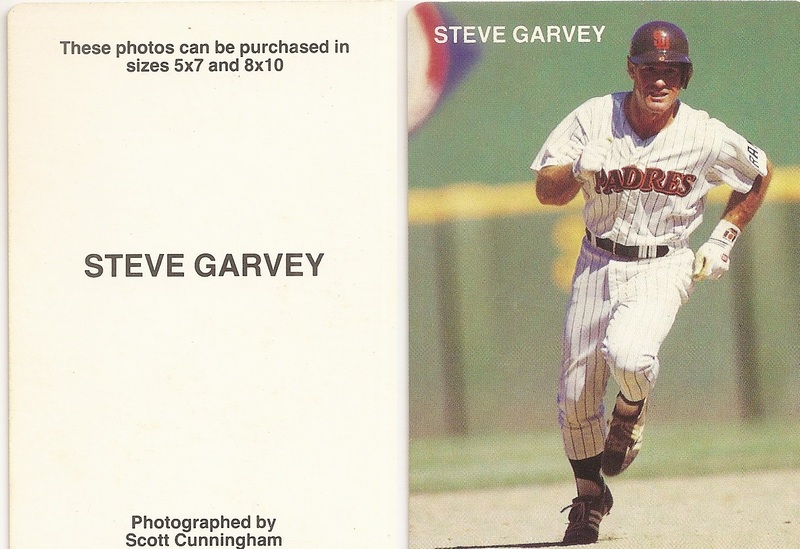 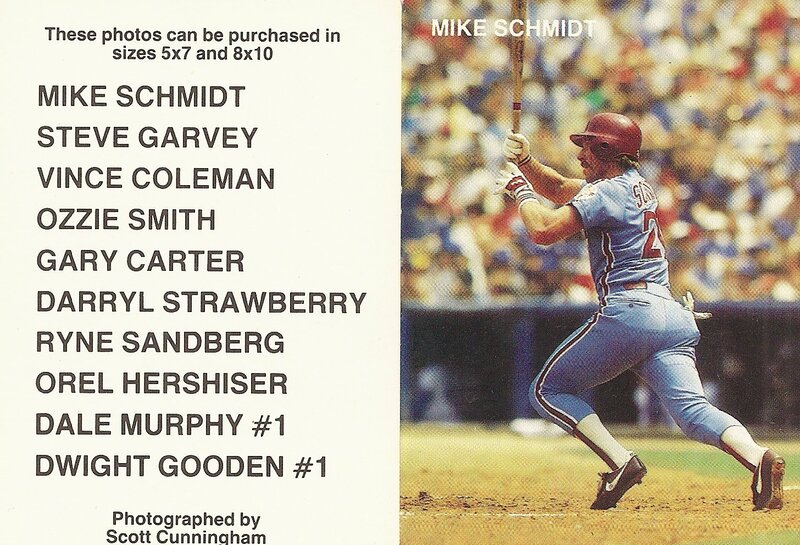 There are sample cards of Dwight Gooden, Don Mattingly, Dale Murphy, and Pete Rose as well as checklist cards of Mike Schmidt and Darryl Strawberry.